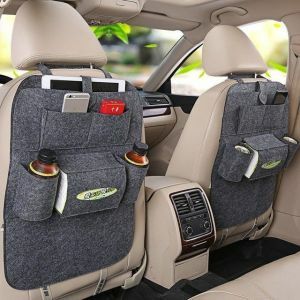 Multi-function car seat back organizer, large storage space. 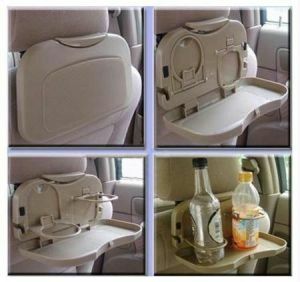 You can store your magazines, Tissue, CD, drinks, snacks, pen, phone, umbrella... in it. Include 6 different pockets, it can store almost anything you want. 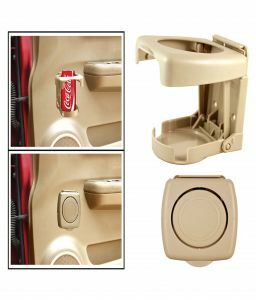 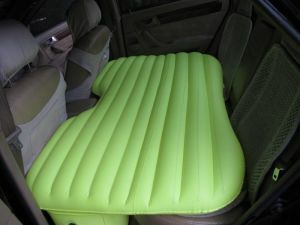 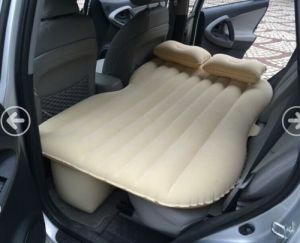 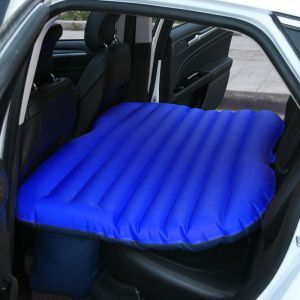 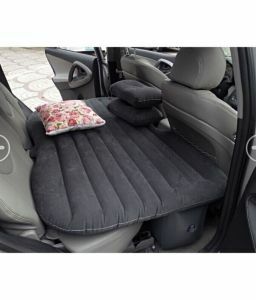 The main compartment is made of durable felt fabric, won't scratch your car seats, enjoy a good performance and stability. 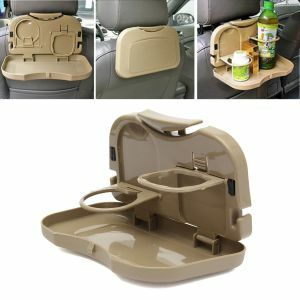 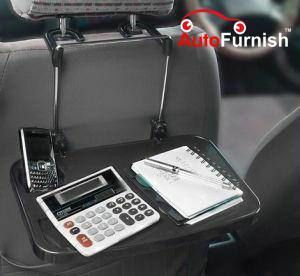 Light weight, portable to carry, makes traveling comfortable and trouble free, this organizer is a great addition to your vehicle. 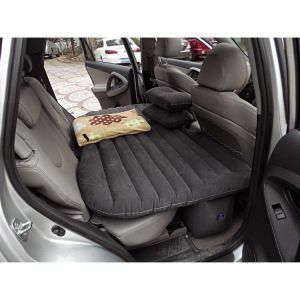 Easy to install and will fit any car backseat with our adjustable top, middle and bottom straps.